As mentioned below in the description, this album was in 1967 but on Vinyl only. This 1996 version of the “Straight No Chaser” has restored several songs to their original length and added THREE bonus songs never released before (“This Is My Story, This Is My Song” is better known by the title “Blessed Assurance.” It is a classic album release that will become very rare as time goes by because of its originality. 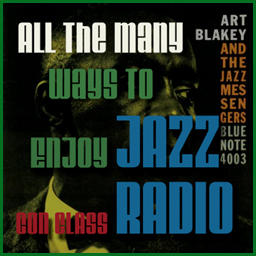 All the Jazz Con Class Radio listeners and readers here should purchase this album, it is very unique and could be his best, believe it or not. This album was recorded in 1975 and is actually known as “Volume One” of the Eastern Rebellion recordings. There was a Volume Two which was released in 1977 has the same musicians except for Bob Berg replacing George Coleman and the addition of Curtis Fuller. 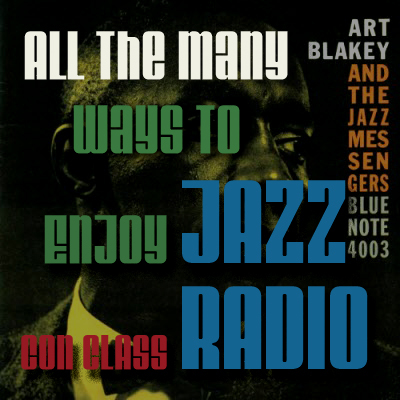 This album is considered to be a Post-Bop but I categorize it as Hard Bop, this needs to be clarified for the listeners of Jazz Con Class Radio that do not know the exact definition of this added jazz genre. 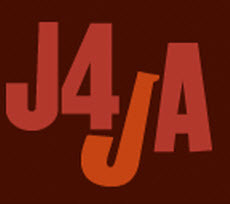 AllMusic.com: It has become increasingly difficult to categorize modern jazz. A large segment of the music does not fit into any historical style; it is not as rock-oriented as fusion or as free as avant garde. Starting with the rise of Wynton Marsalis in 1979, a whole generation of younger players chose to play an updated variety of hard bop that was also influenced by the mid-’60s’ Miles Davis Quintet and aspects of free jazz. 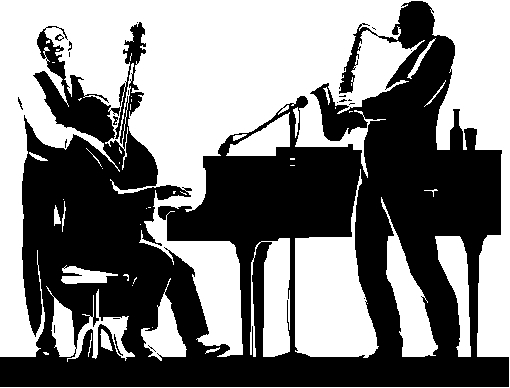 Since this music (which often features complex chordal improvisation) has become the norm for jazz in the 1990s, the terms modern mainstream or Post-Bop are used for everything from Wallace Roney to John Scofield, and symbolize the eclectic scene as jazz enters its second century. Of all the various styles of jazz, “post bop” has been the slipperiest to define for my SCPS classes. 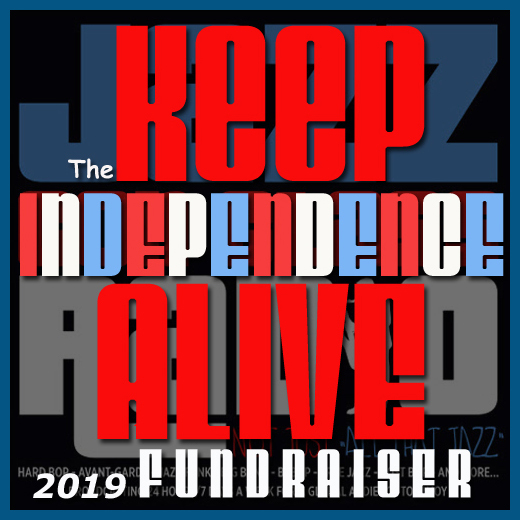 I have often heard the term used in context with bop-based musicians of the late twentieth century, who have been largely inspired by the second great Miles Davis Quintet (1965-1968). Jeremy Yudkin offers a somewhat different definition of the sub-genre, but identifies Miles Davis as its originator in Miles Davis, Miles Smiles, and the Invention of Post Bop. I have not read this book but from the examples brought up on this blog post, concerning Mr. Yudkin’s in-depth explanation on the “Miles Smiles” album, I feel the genre Post-Bop is well represented. These are just a few excerpts from a book that totally dedicates itself on the concepts of Post-Bop jazz and acknowledges Miles Davis as being the creator of this jazz genre. I have a different opinion concerning the the post-bop genre and seemingly disagree with the the creation of this genre. I am not a musician but I have another interpretation concerning the “Mile Smiles” album and which I think many of the Jazz Con Class Radio listener will agree on. more to come……. 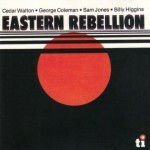 To return back to this album and to classify “Eastern Rebellion” as a post-Bop jazz style, would be wrong, in my mind. 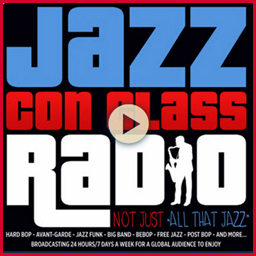 I say it is border Hard Bop and Avant-Garde, very close. 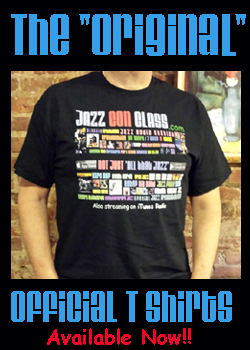 I will get to the bottom of this Post-Bop Jazz concept in the near future, so keep checking back. This particular album is great one, get it and enjoy! 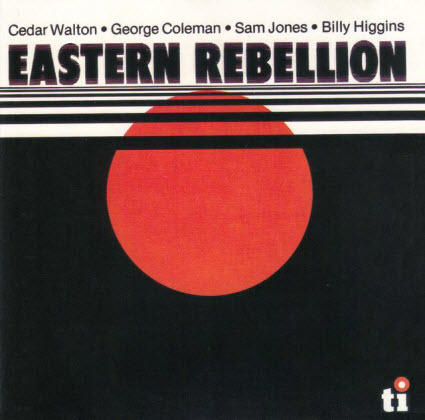 This CD reissue brings back a classic set featuring four giants of the modern mainstream: pianist/leader Cedar Walton, tenor-saxophonist George Coleman, bassist Sam Jones and drummer Billy Higgins. All five performances are noteworthy, particularly a definitive version of Walton’s most famous composition “Bolivia,” Coleman’s tricky “5/4 Thing” and Jones’s boppish “Bittersweet.” The veteran musicians all sound quite inspired on this advanced straightahead set. A gem. 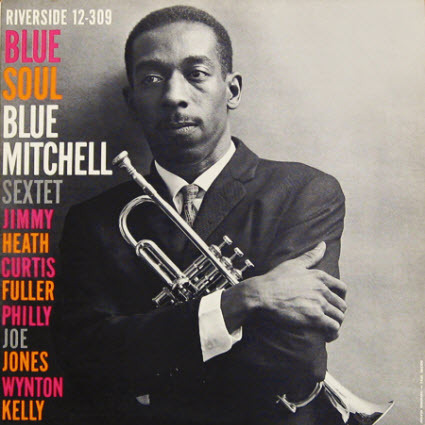 This is just another energetic album by Blue Mitchell to listen to that will only make you understand how talented he truly was. I am and have been appreciating it throughout, while typing this post here. It was recorded and released in 1959 and features an impressive Jimmy Heath on the tenor sax, Curtis Fuller on trombone, Wynton Kelley on piano, Sam Jones on bass and Philly Joe Jones on drums. “Blue Soul” will lift your spirits and help you cope with all sorts of difficult and/or confusing situations. 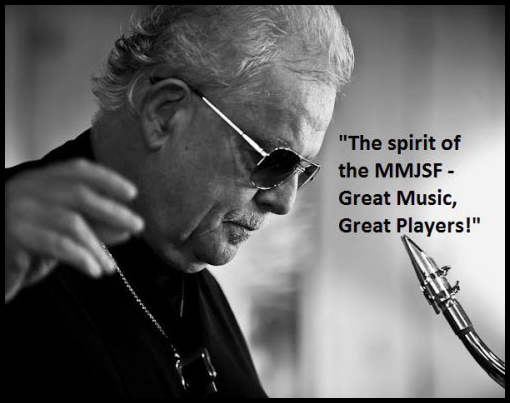 This is the beauty of jazz and its unmatched power to put everything into perspective! This album is again, another classic that slipped by undetected, so don’t get fooled by the the price of the CD version (just over $5) this doesn’t reflect the quality of the music, by any means at all. For a matter of fact, you get 9 songs with each played to perfection and with a lot of soul, as the name of the album implies. Enjoy! 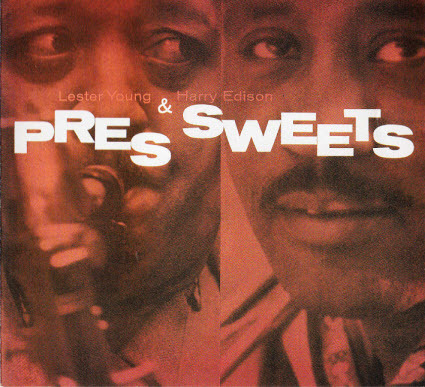 This 1955 album brings together the legendary Lester “Pres” Young and Harry “Sweets” Addison. Lester Young was 45 years of age but in a physically deteriorating state, he passed away five years later at the age of 49. “Sweets” was 39 at the time and lived another 40 years after the Pres passed away. 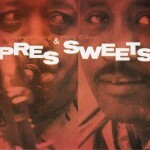 As for their ability to play, age was not a deterrent, they were absolutely great on this album, “Pres and Sweets.” They also had a great cast supporting them, with the likes of Buddy Rich (Drums), Ray Brown (Bass), Oscar Peterson (Piano) and Herb Ellis on guitar. The music throughout this recording is very soulful, very straightforward and of course, overwhelmingly bluesy. Lester Young leads throughout every song, jamming from beginning to end, in the only way that he could only do. He was so blessed with the ability of expressing his inner self and streaming all his emotions into the minds of the listeners through his tenor saxophone. There will never be another Lester Young, there’ll never be another musician with the ability to stop you completely in the middle of whatever you’re doing, important or non important and help you understand, about what life is all about! 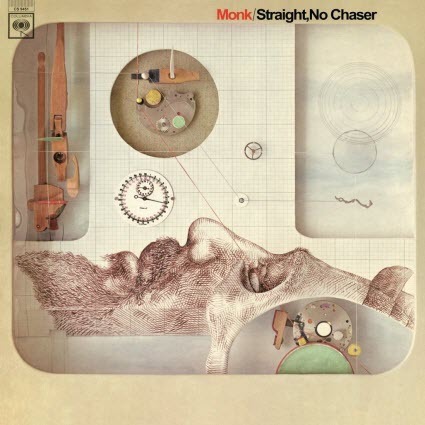 Classic album that everyone should own and listen to whenever they need a reality check. 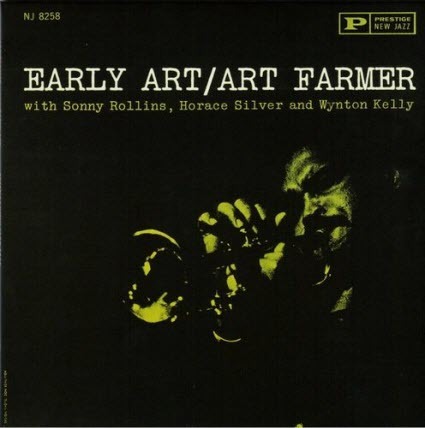 This 1954 Art Farmer recording is an excellent example of how and when Bebop began to transitioned into Hard Bop. 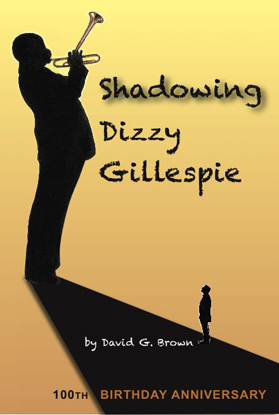 It was about this time when the amazing new bebop sound created by Charlie Parker, Dizzy Gillespie, Kenny Clarke, Bud Powell, Miles, Monk and several others, had begun to change in its presentation. Bebop had placed its followers in a different type of atmosphere and taken them off the dance floor. The “No Dancing Allowed” sign was prevalent in all the jazz clubs now and the focus had become solely on these talented musicians. 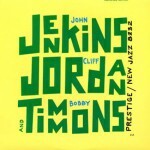 This brought more pressure onto the concept of jazz and its ability to produce/compose significant new songs. 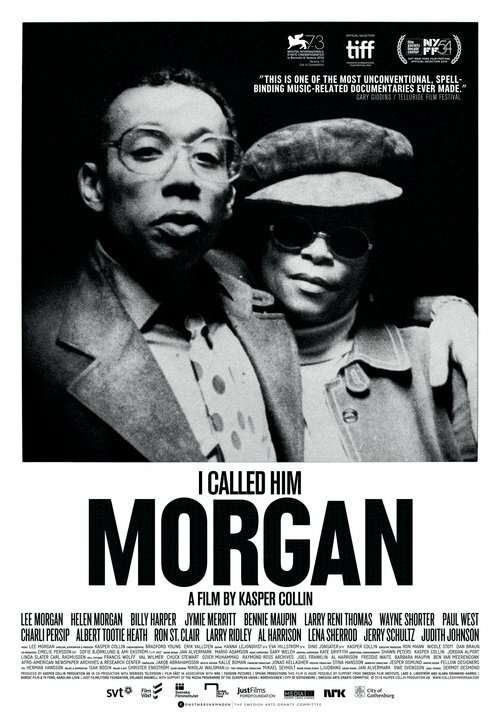 This proved to be perfect timing as Hard Bop flourished as countless masterpieces were composed and “Modern Jazz” was born. 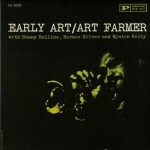 “Early Art” is historical classic! 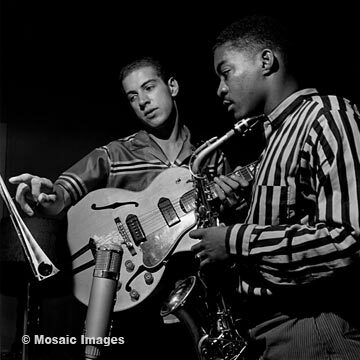 Look at the lineup and how young these talented musicians were; both Art Farmer, his twin brother Addison Farmer (Bass) and Horace Silver were 26 years of age. Sonny Rollins was 24, Wynton Kelly 23 and drummer Herbie Lavelle was the oldest at 28. If you are a listener/reader that keeps up with my album posts, then you might have questioned my use of the word “classic” in my descriptions and might even have some doubts concerning the authenticity. You might even feel that I am using this word in a sort of loose manner and with no responsibility. Well, I’m not, I am being as accurate as I can be. 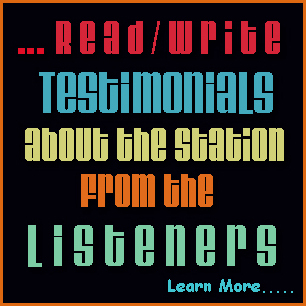 The readers/listeners must also understand, how I evaluate and come to certain conclusion. I research and evaluate each and every album I post on, very thoroughly. 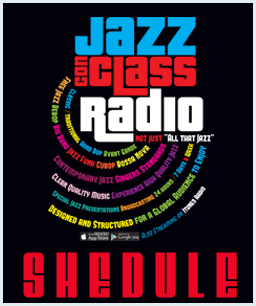 Not to mention, there’s plenty of pressure resting on my judgement here, on my album posts, and with all the rest of the music I add and broadcast publicly, on Jazz Con Class Radio. They better be as “classic” as I make them out to be! I also use the word “unknown” on my posts and they certainly are also! These albums are, for one or more reasons, are totally discarded and eventually rarely talked about. 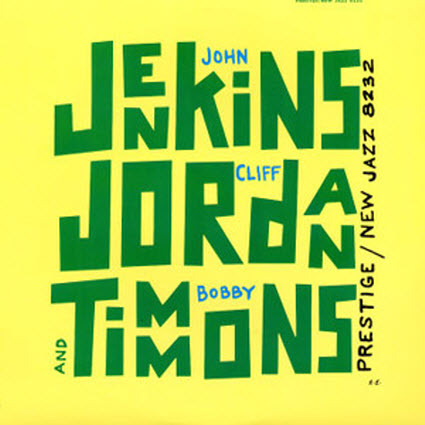 This particular 1957 album I’m posting about here, “Jenkins, Jordan and Timmons” is an another “unknown classic” and features a great “unknown” alto saxophone player named John Jenkins (biography below). A real classic, get a hold of it! The NEW designed “Special Icon” T-Shirt is available NOW! 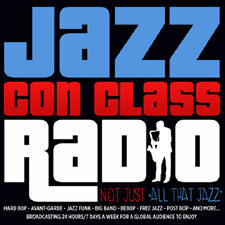 This is the NEW design that has been added to the Jazz Con Class Radio fans and it is available NOW! The “Special Icon” T-Shirt has this image (above) on the back now. The front of the T-shirt will be the same as “The Original” check both styles here. Both are made from the same 100% Ultra Cotton material and both with the same low price!